Dr Anil Awesti, Senior Tutor – alongside leading the Student Support Team, Anil is working to enhance the academic experience, ensuring the University better understands student needs. He oversees the Personal Tutor team and can provide academic study skills support. Elaine Moore, Student Welfare Officer – Elaine provides CLL students with one to one support either face to face, over the phone or via Skype. Elaine can offer advice on a number of personal and welfare issues, as well as signpost students to areas for further support. Current students can get in touch or book an appointment by email. Jim Judges, Senior Academic Technologist – Jim leads the Digital Skills Mentors, a group of students based at Warwick and in our partner colleges, who can help fellow students with any aspect of using technology for their studies, including searching for information, creating a presentation, or getting the most out of Word. This service is especially useful for anyone who may lack confidence or recent experience with the use of technology. Lauren Elmore, Student Engagement Coordinator – Lauren works closely with student groups and subject teams to encourage and support student feedback, this is alongside creating events and spaces for students to get involved with the student experience, both within the Centre and the University. All CLL students now have access to online Student Support pages in Moodle. 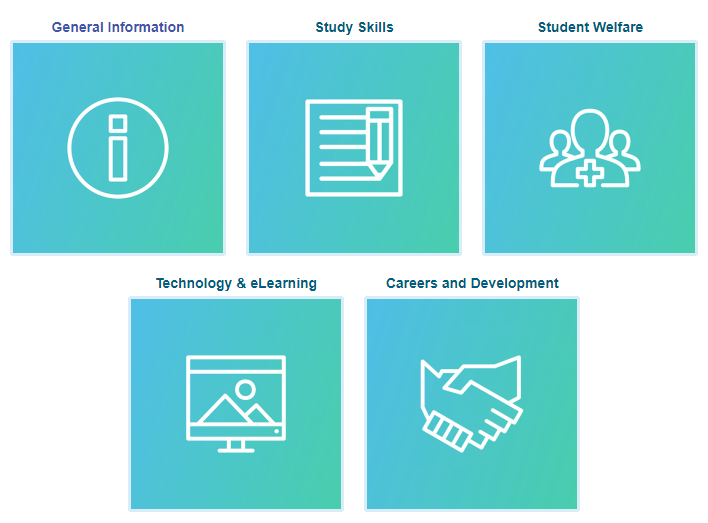 This resource provides a range of information including advice and support related to Study Skills, Student Welfare, Technology and Careers & Development.